It is often the case that when seeking optimal health, we are told that we need to cut down on the food we love. But a new study from New Zealand that was published in Lancet found one ingredient that you can’t have too much of when eating for optimal health. In fact, those who ate most of it were up to 30% less likely to die from cardiovascular diseases and 24% less likely to suffer heart diseases, strokes, type-2 diabetes, and colorectal cancer. Best of all, this ingredient is dirt cheap and available in every supermarket. Scientists consulted previously published studies and selected 243 with the strongest scientific standards. 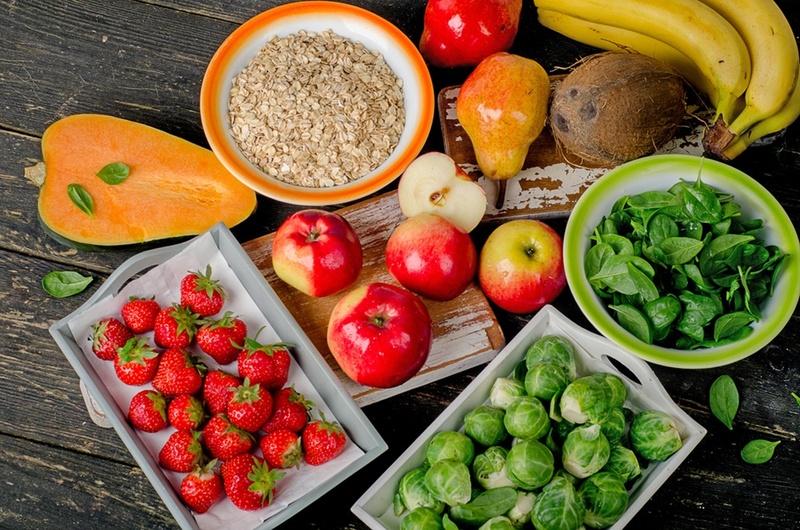 From these, they found that people who ate the most fiber were 15 to 30 percent less likely to die prematurely of any cause, of cardiovascular disease, and of stroke as compared to those who ate the least fiber. Compared with the lowest fiber consumers, the highest consumers were also 16 to 24 percent less likely to suffer from coronary heart diseases, strokes, type-2 diabetes, and colorectal cancer. They were also found to have lower body weight, blood pressures, and cholesterol than those who mostly avoided fiber. The authors stipulated that anything below 25 grams per day was too little, and that between 25 and 29 grams was ideal. But they did not find any level of consumption where the health benefits stopped accumulating, which meant that you would be doing no wrong if you ate more than 30 grams per day.